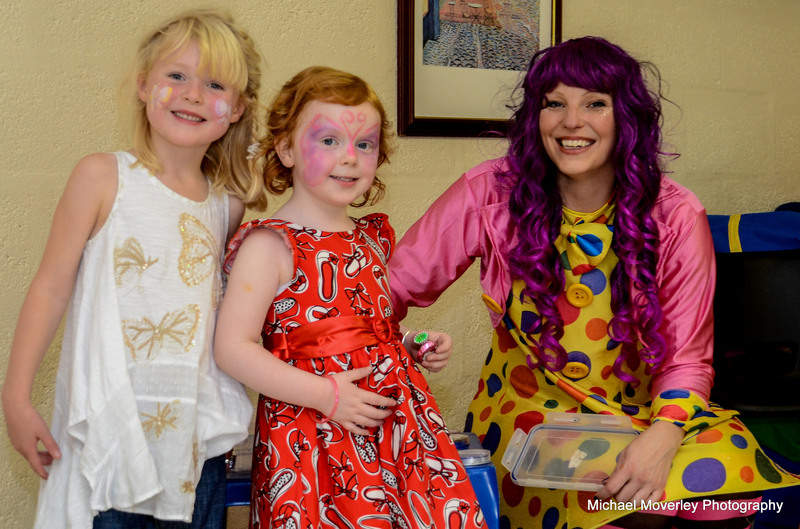 23 September 2012 – Lisa Lollipop Received all 5 out of 5! 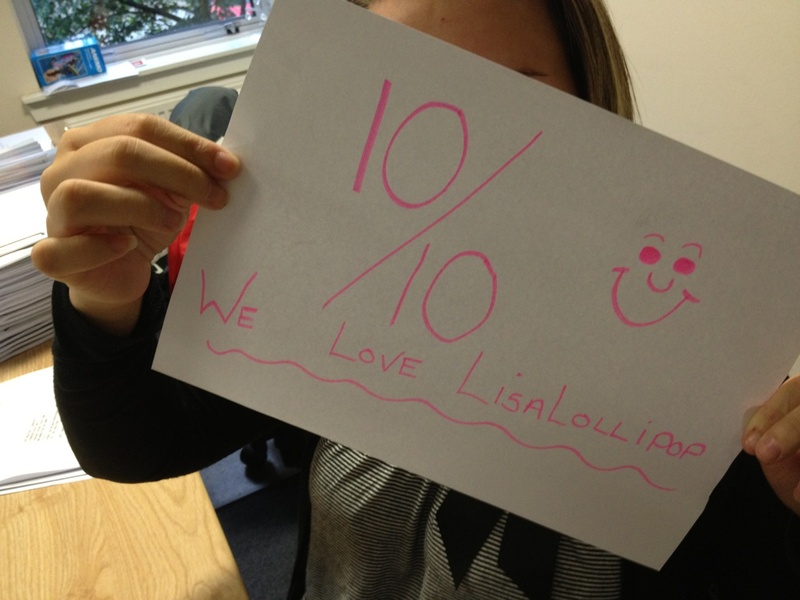 16 September 2012 – Lisa Lollipop Received all 5 out of 5! 2 September 2012 – Lisa Lollipop Received one 4.5 out of 5 and the rest all 5!